- Custom engineered, 4 Kevlar-reinforced drivers, 2 x 3 inch full range speakers, 2 x 3 inch dual Dub-Sub sub-woofer in push-pull configuration. 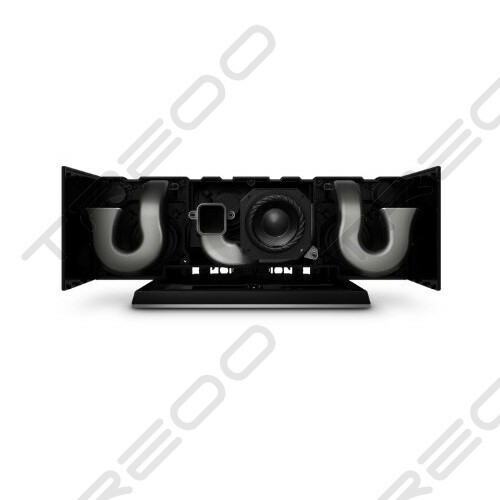 - UQ3 Spatial enhancement expand the sound stage, giving a more immersive audio experience that sounds natural and spatially engaging. 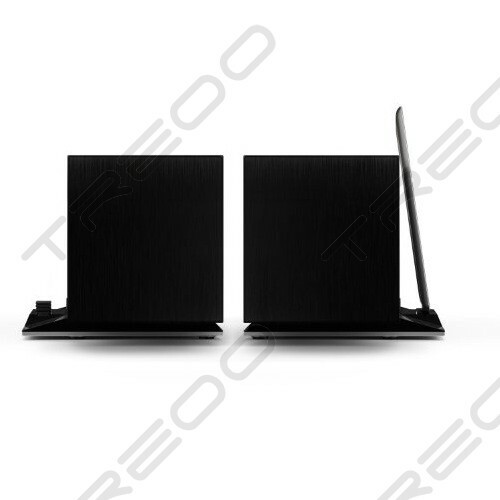 Introducing authentic audiophile performance in a Bluetooth wireless speaker dock. 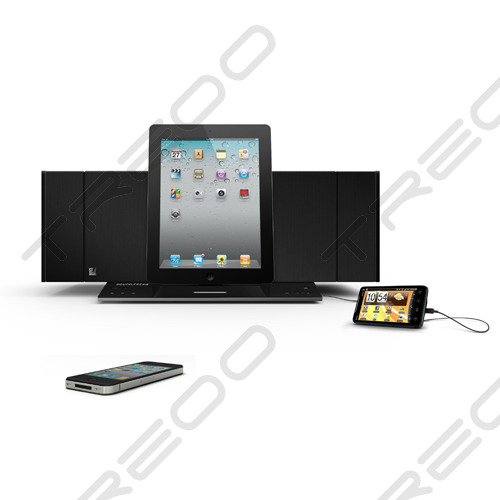 Sound Stack brings music to life and delivers exceptional sound for movies, TV shows, videos, games, Internet radio and apps from any compatible Bluetooth device (including iPad, iPhone, iPod touch, Android and Blackberry devices) from up to 33 feet away. 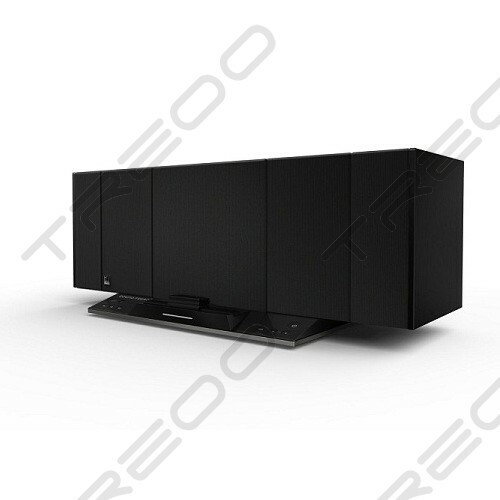 Sound Stack is acoustically balanced to complement every genre at any volume with vocal clarity, natural bass and stereo separation featuring UQ3 spatial enhancement. Crafted to capture every note, Sound Stack achieves audiophile quality with four custom-engineered, Kevlar-reinforced balanced drivers. 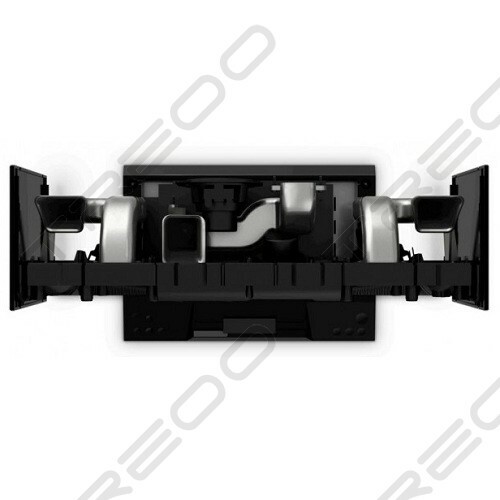 DubSub technology pairs two subwoofers in a proprietary push-pull configuration to create deep bass that maintains clarity and tone. 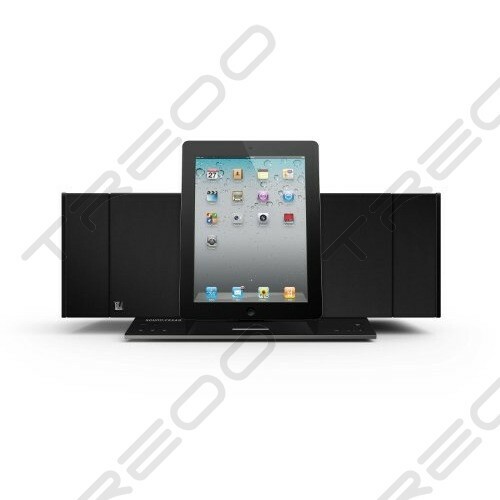 Sound Stack will also dock and charge iPod, iPhone and iPad devices - even if they are in a case. 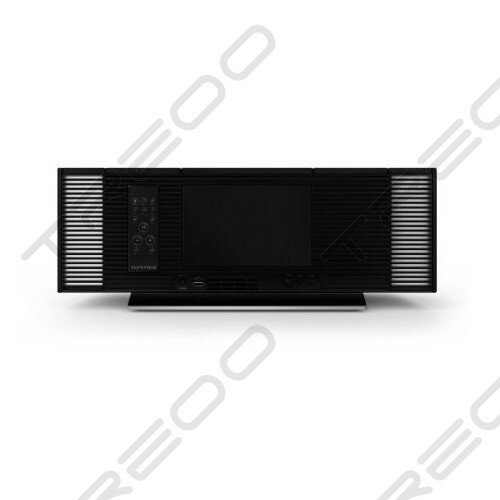 Includes USB power port for charging additional devices, digital optical audio input, Bluetooth lossless streaming of AAC files with iOS devices, internal FM tuner accessed through Soundfreaqs Remote App for iOS or Android, and remote control. Meticulously crafted to capture every note from deep lows to ringing highs with even the most nuanced detail. Our acoustics complement every genre of music at any volume while maintaining clarity and fidelity for the discerning ear. 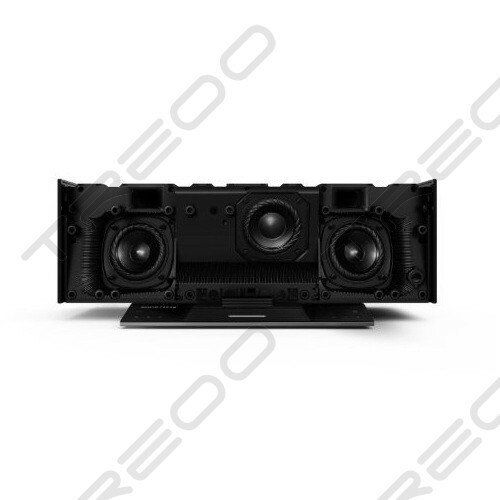 Features a unique 2.2 speaker configuration that pairs two full-range drivers with two active sub-woofers in a push-pull configuration that won't miss a slap or a kick in the most driving basslines. Stream audio wirelessly from up to 33' to enjoy music, movies, TV shows, videos, games and apps from your smartphone, tablet or PC including iPad, iPhone, iPod touch, Android, Blackberry devices and Windows and Mac PCs.